The Leafs announced Tuesday that the team has acquired forwards Milan Michalek, Colin Greening and Tobias Lindberg, defenceman Jared Cowen, and a 2017 second-round draft pick from the Ottawa Senators in exchange for defencemen Dion Phaneuf and Cody Donaghey, as well as forwards Casey Bailey, Matt Frattin and Ryan Rupert. 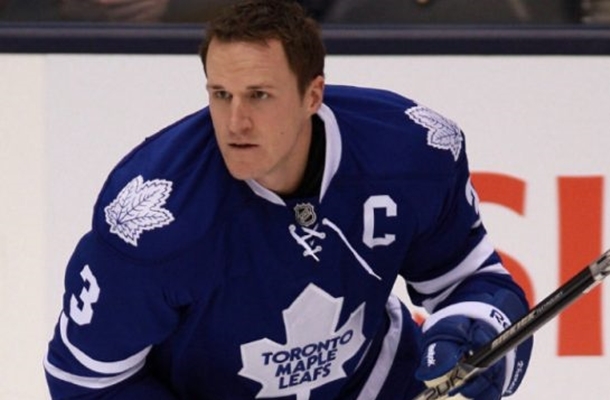 Phaneuf, 30, played 423 games with the Maple Leafs through parts of seven seasons, registering 196 points (45 goals and 151 assists) and 598 penalty minutes. He was named the 18th captain in Maple Leafs history on June 14, 2010, less than six months after being acquired in a trade with the Calgary Flames.